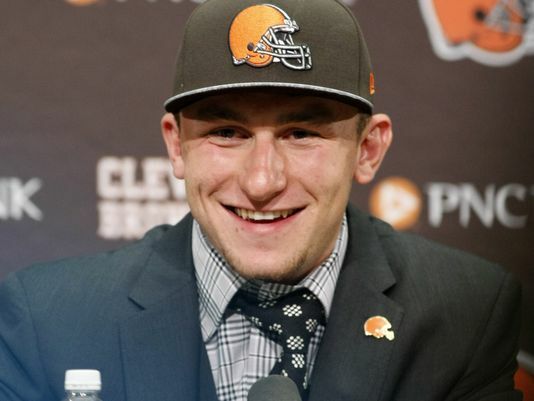 Johnny Manziel us an entitled rich kid who thinks everything should be handed to him. Time to grow up, young man. No one owes you anything. You owe the Cleveland fans everything you can possibly give, every time. cut him and give the time to develop Connor Shaw. Guts, toughness, determination and football smarts. Just needs time and a little more weight/muscle. The future is with that young man.